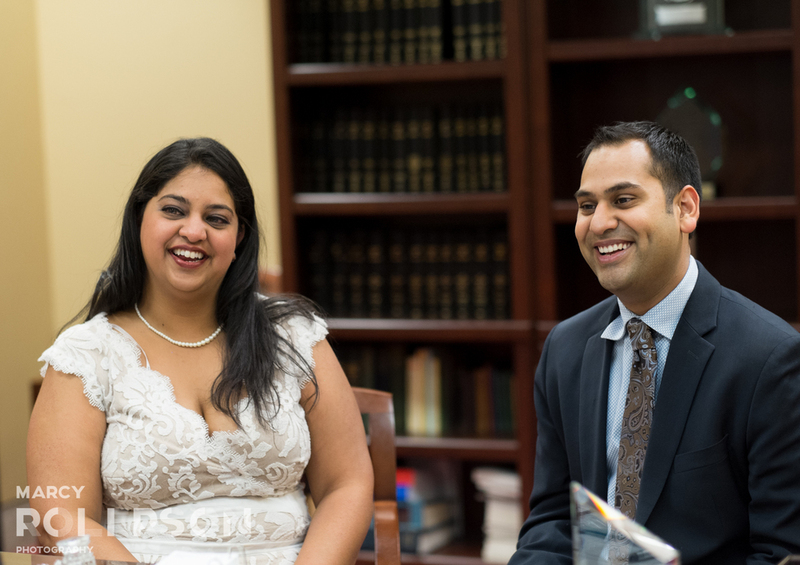 While the snow comes down today, I thought it would be much more pleasant to dwell on the weather on Monica and Amit's wedding day. 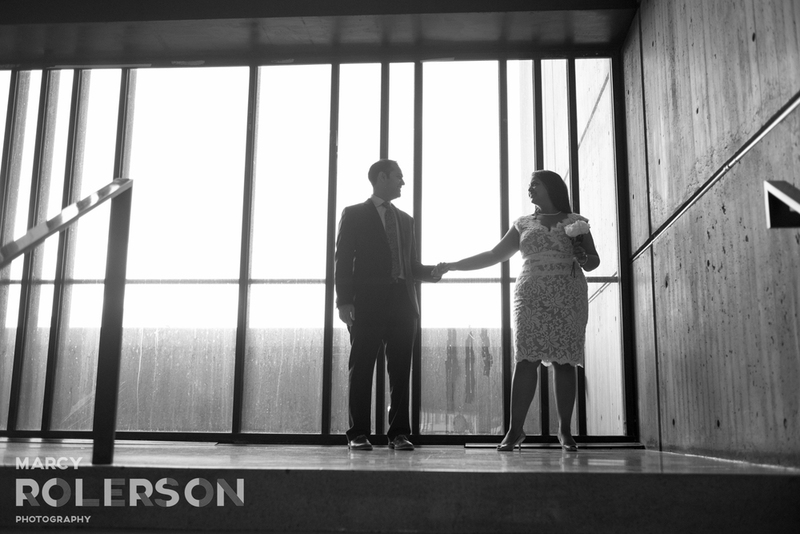 Monica and Amit were having a big big wedding in Georgia, but were having their civil ceremony in Boston, and I was so excited to be asked to document their day - it doesn't get more personal than being the only witness! 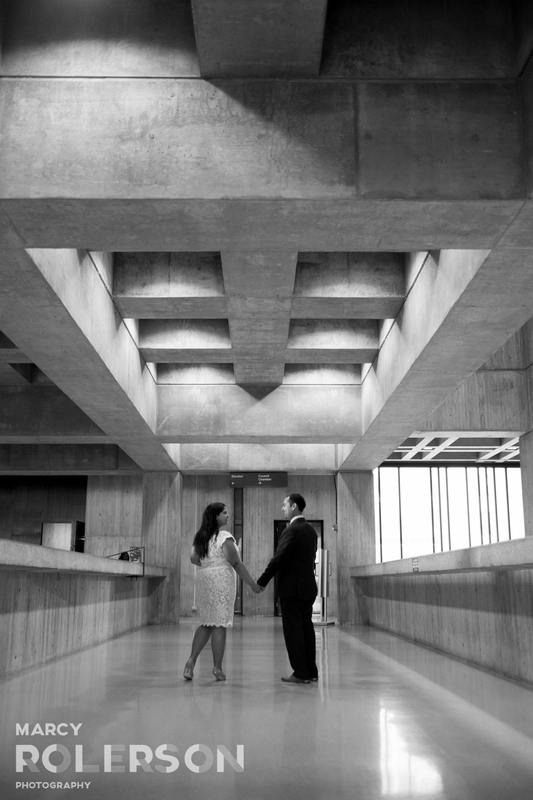 Boston City Hall may be a brutalist hulk of concrete in a barren plaza, but I kind of love it. Especially from the inside, there are so many angles and lines, it's a black and white photography dream! 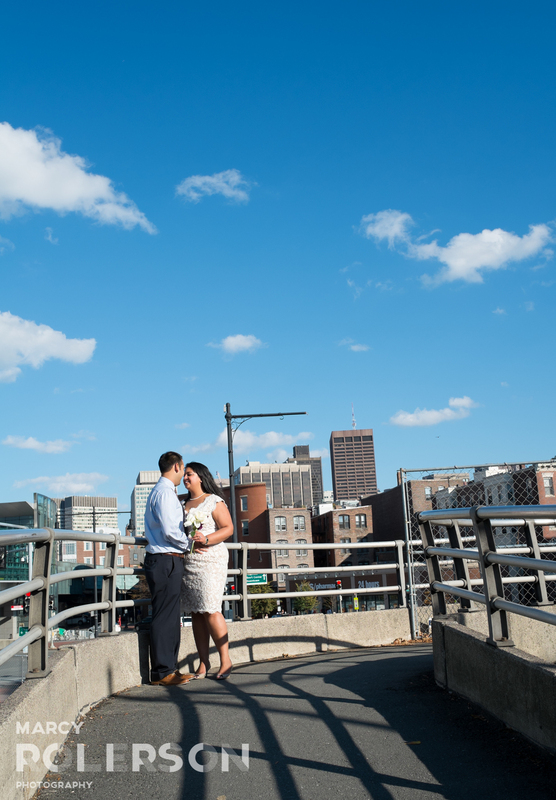 We strolled to the Esplanade to take in the views of Cambridge, where Monica and Amit had lived before moving downtown, stopping to take portraits along the way.